The overwhelming majority of Atlanta first DUI cases are charged as a misdemeanor offense, as are any other traffic offenses that were added during your arrest. These other traffic offenses can include an open container violation, failure to maintain lane, and impeding the flow of traffic. When you left jail you were most likely handed several paper forms called “Uniform Traffic Citations” that list all the charges you face, and whether they are a misdemeanor or felony. 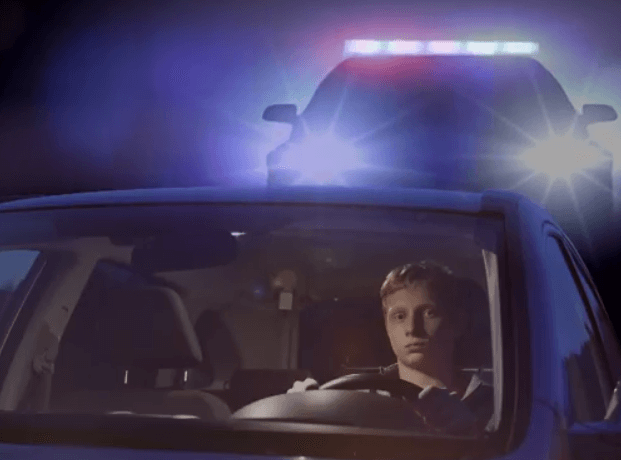 Even if your first DUI is classified as a misdemeanor, do not take this incident lightly. This is a serious criminal charge that the State of Georgia punishes quite severely. First offense penalties can include jail time above and beyond the time you spent in jail after your arrest, probation, court fines, community service, and an ignition interlock device with monthly monitoring fees. These are just the immediate consequences. On top of these troubles you could experience higher car insurance rates, the loss of your current job, travel restrictions, and having to tell any future employer that you got convicted of a misdemeanor DUI. These burdens are just the beginning. 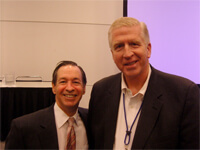 You must take into account the days you will miss from work because you have to go to court or meet with your attorney. 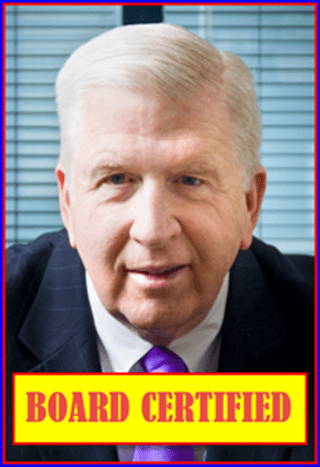 Atlanta First DUI lawyer Bubba Head or one of his law partners will appear in court on your behalf so you don’t have to miss work or school. Mr. Head will appear for you at your first court date, called an arraignment, and enter a plea of NOT GUILTY. You must, however appear at your final court date, which is called a “final plea” date. And of course, you must be in court on the days during your possible trial. Over 90% of DUI cases get resolved without either a bench trial or jury trial. On your arraignment day or earlier Mr. Head will file pretrial motions with the court to get copies of all the police evidence that the State prosecutor plans to use to convict you. One of the most important pieces of evidence is the police video of your arrest. This video usually begins with showing you being pulled over and approached by an officer. Next it will record your mannerisms as you speak to the officer, and your performance on any field sobriety tests. Mr. Head always recommends that you DON’T TAKE any field sobriety tests. These faulty tests can only be used to convict you, and they will rarely do your side any good. Mr. Head also advises his clients to decline to answer any police questions like, “Have you been drinking?” and “Where are you coming from?” Only give your name and address so the officer can verify this information against your driver’s license. Always remain polite with any officer you speak with. Almost in every situation the arresting officer will confiscate your plastic driver’s license and issue a DS-1205 form that you will use as your temporary driving permit. 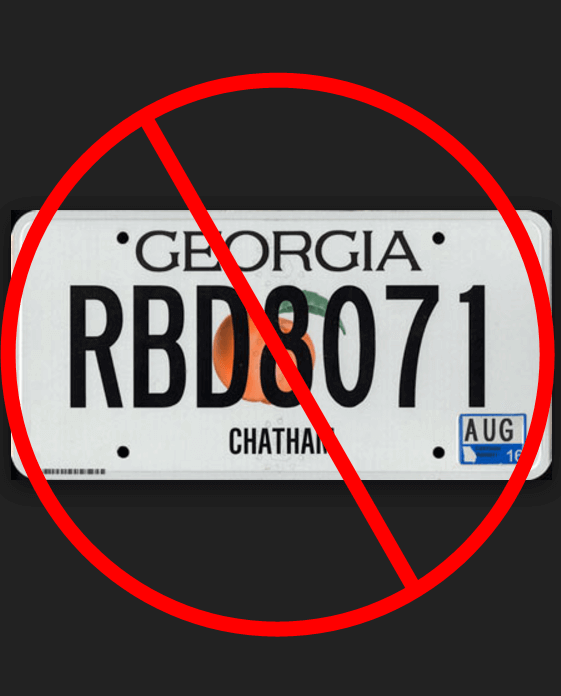 The officer will then file this form with the GA Department of Driver Services (DDS). The DDS will begin what is called an “administrative license suspension proceeding”, or ALS. If you do not file for an appeal hearing WITHIN 30 DAYS of your arrest, your license will be suspended for up to one year. That is why you cannot delay even one day finding the best Atlanta First DUI lawyer you can to help you fight this charge. Bubba Head will file your ALS appeal with the DDS, and appear for you at your initial arraignment. As of July 1, 2017, and under certain conditions, you can opt for an ignition interlock device “permit” within 30 days of your arrest. 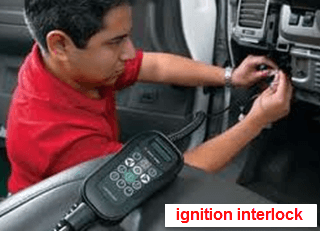 So you can EITHER request a traditional ALS hearing OR opt to take the new ignition interlock device limited permit (IIDLP) option. Bubba Head will go over the best options in your case. Do not decide on your own! Please call Mr. Head’s office at (404) 567-5515 anytime day, night, or weekends. 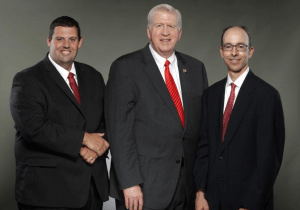 Mr. Head or one of his law partners, Larry Kohn or Cory Yager, will provide you with a FREE initial case review, and tell you what you need to do next. We appear in all courts around the Atlanta area, including in Cobb County, Fulton County, DeKalb County, and Gwinnett County. Like most other states, Georgia DUI laws favor drivers who are 1st offense DUI cases, and especially if the accused driver has no prior criminal history. The nine advantages of a driver arrested for 1st offense DUI include the major benefits listed below, over the status a person with a 2nd DUI in GA, are observations from the author handling thousands of Georgia DUI cases. A DUI attorney hired for a second DUI will have “tough sledding” with plea negotiations and efforts to get the DUI reduced to reckless driving or some other lesser driving offense. 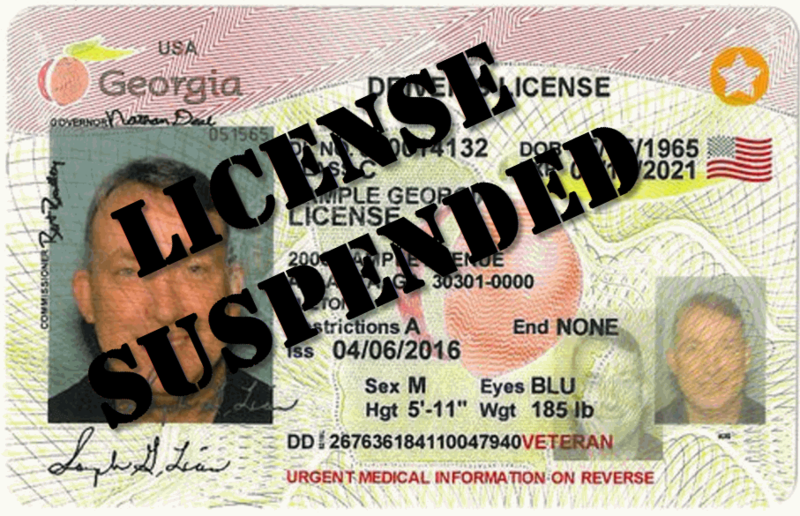 More favorable administrative license suspension options for avoiding total “hard” suspension of all driving privileges for a DUI refusal of the forensic test requested under Georgia implied consent law. Fines can be as low as $300 plus surcharges, which is among the lowest DUI first offense fines in America. Second offense DUI fines are usually the maximum of $1000, plus surcharges, and a 4th DUI can be $5000 plus state DUI surcharges. Jail time for a DUI first offense, even if convicted, is usually zero to 24 hours with most courts. Some jurisdictions regularly violate concepts of due process by stacking heavy jail time to prevent citizens from having their day in Court. If the person is arrested for DUI-alcohol less safe, and submits to implied consent testing after an arrest, the driver is eligible for an immediate restricted license regardless of how high the BAC level for alcohol may be. 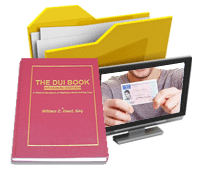 This work permit availability can be very important to first DUI clients since a second DUI in 5 years creates a mandatory total loss of driving privileges. The loss of driving privileges is followed by paying for installation and monitoring of an interlock device for no less than a full year, to get early driver’s license reinstatement. 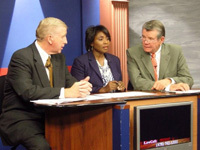 DUI school is usually required, but a Georgia DUI first offense is the only DUI offender who can be excused from attending the risk reduction 20-hour course, if the alcohol and drug assessment provider waives the DUI classes requirement. Whether convicted of DUI or not, most of the GA DUI cases that our DUI lawyers get “reduced” will have the same number of community service hours as a 1st offense DUI, which is 40 hours. All other offenders with a second DUI offense in 10 years face not fewer than 240 hours of community service and possibly 480 hours. As opposed to the criminal case for a GA DUI first offense, a second offense DUI in 10 years requires car tag confiscation of all motor vehicles titled in your name, mandatory ignition interlock for at least a year, and publication of your photograph and a printed summary of your DUI conviction in the local newspaper in the Georgia court location or the county where you reside. If you have hired the best DUI lawyer for your case, and absent bad behavior during the DUI arrest or an accident or an outrageously high BAC result, a reduction of charges is more likely than not for a first DUI in Georgia. Each court is different, and some judges block any negotiated deals offered by the prosecutor. But, the DUI defense lawyers at our DUI law firm each achieve a very high percentage of getting the DUI first offense reduced to reckless driving GA, or possibly a lesser motor vehicle (or non-motor vehicle) charge. Don’t let the depression and lack of sleep lead you to make a bad legal decision. 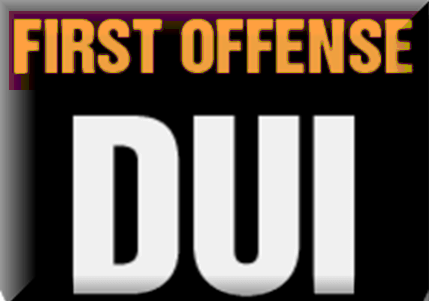 A first DUI offense conviction remains on your record for LIFE. You have only seen 9 brief advantages to a having a first offense DUI, but look at the FULL list of 97 consequences of a DUI conviction before making a hasty decision. Call our DUI specialists for a FREE lawyer consultation at 404-567-5515. 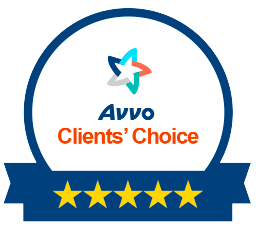 All of our lawyers are Super Lawyers, with high AVVO attorney ratings. 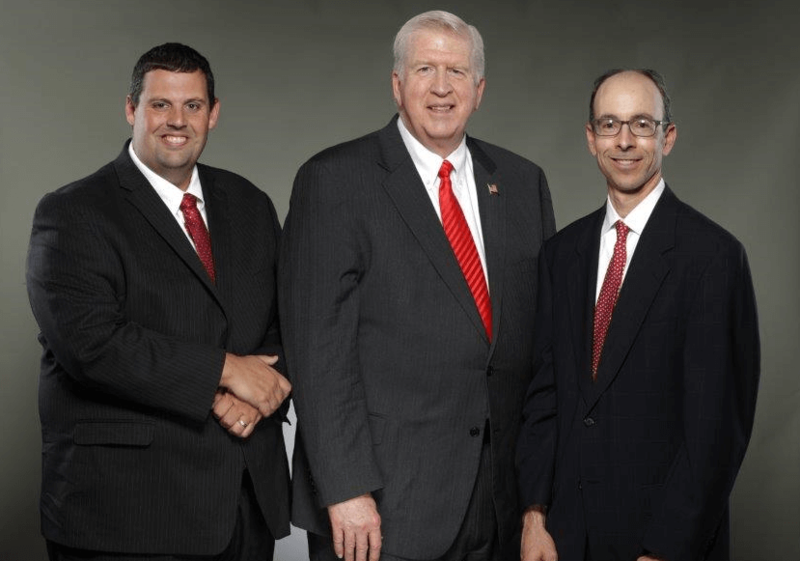 Talk to Bubba Head, Larry Kohn, or Cory Yager today and get honest answers to all your questions.